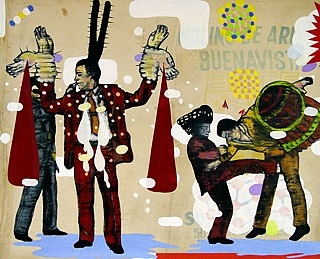 Demian Flores is among the most singular of a new generation of Mexican artists whose aesthetic is conceptual and characterized by an openness to contemporary art. 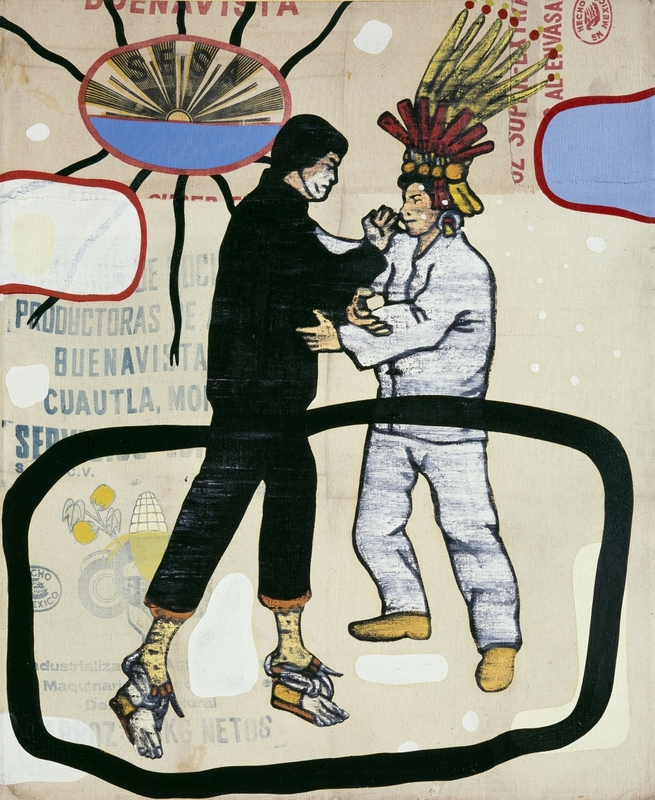 Rather than create an overriding narrative, Flores creates webs of meaning which examine sociocultural phenomena in a new and highly personal light. 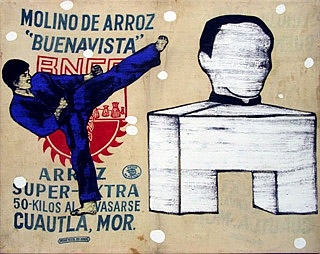 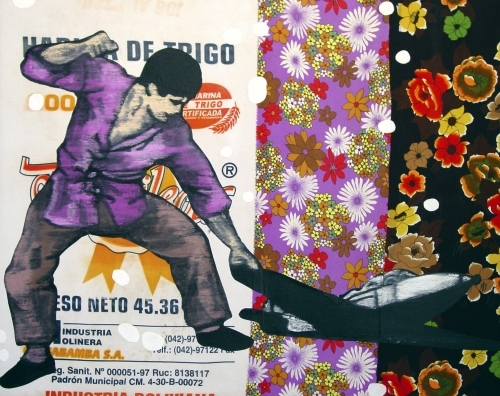 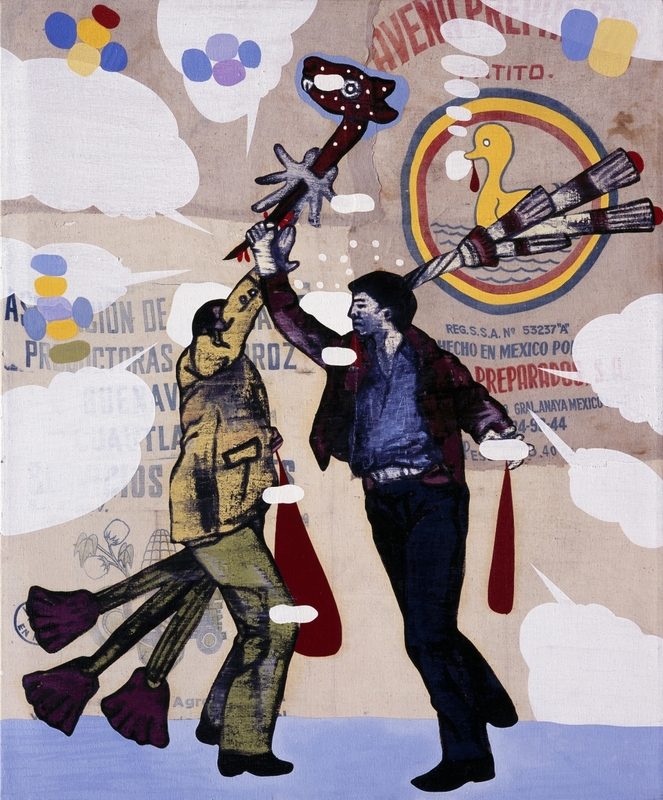 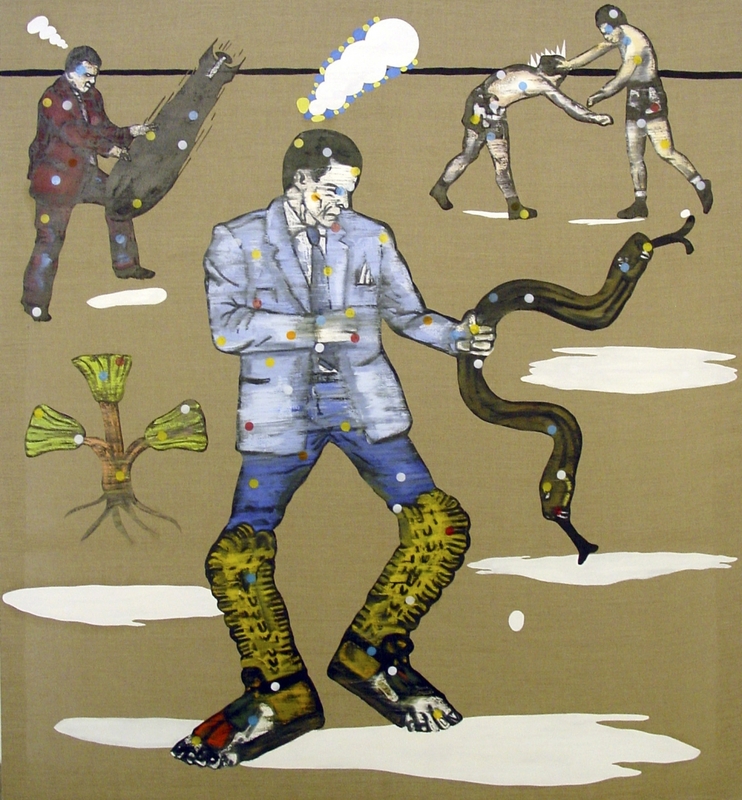 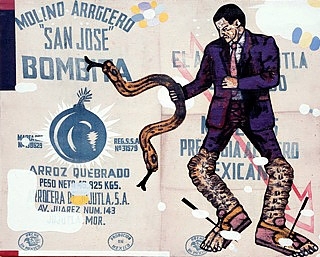 Demian Flores has been the subject of sixteen solo exhibitions internationally, among them: Juchilango, Casa Lamm, Centro de Cultura, Mexico City, 2008; MATCH Dual Presence, Fisher Gallery, Los Angeles, 2006; La Bienal de Venecia de Bogotá, Colombia, 2005; Arena Mexico, University of Essex, England, 2004 and Home Run, Gallery Abel für Neue Kunst in Berlin, 2002.